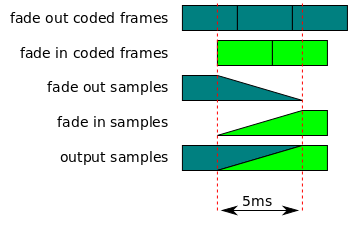 For the purposes of determining if HTMLMediaElement.buffered contains a TimeRange that includes the current playback position, implementations may choose to allow a current playback position at or after presentation start time and before the first TimeRange to play the first TimeRange if that TimeRange starts within a reasonably short time, like 1 second, after presentation start time. 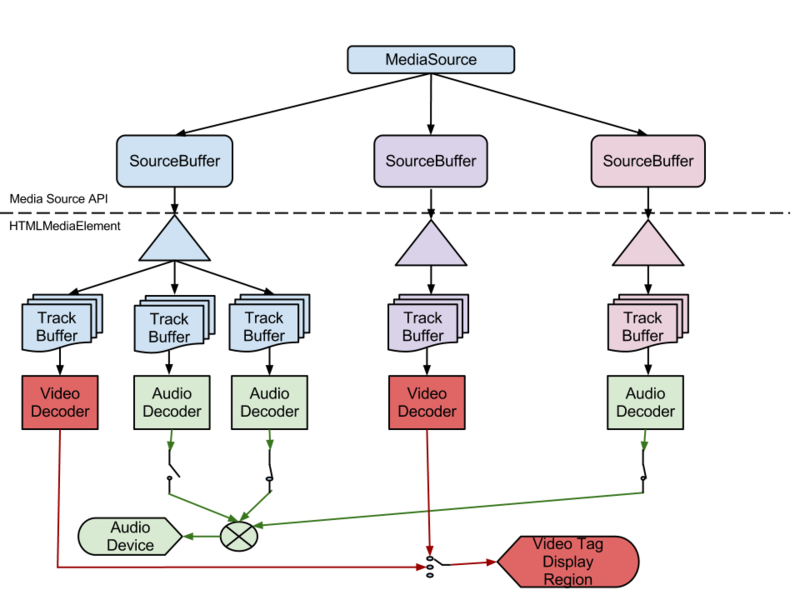 This allowance accommodates the reality that muxed streams commonly do not begin all tracks precisely at presentation start time. Implementations should report the actual buffered range, regardless of this allowance. Issue 15 - Clarified track buffer ranges. Clarified allowance near presentation start time. Minor whitespace and formatting fixes.